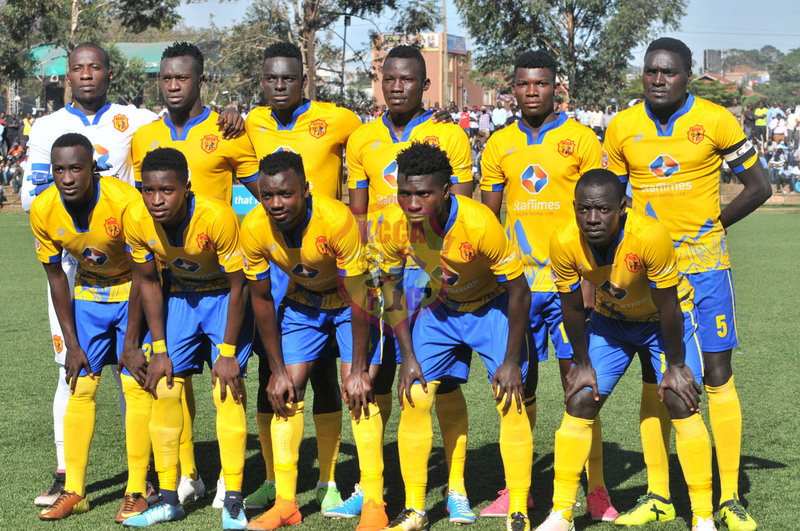 ENTEBBE – Ahead of their CAF Confederations Cup return leg, KCCA FC have departed the country for Tanzania. Mike Mutebi’s side who defeated Mtibwa Sugar 3-0 in the first leg on Saturday will be hoping they can get the job done this weekend. However, there have been key omissions from the team that will feature in the return leg with first choice striker, Patrick Kaddu, left home. Kaddu has been in brilliant form lately, scoring four goals in his last two games including a hat trick against Paidah Black Angels in KCCA’s most recent league game. Also still missing is the injured duo of Saddam Juma and Julius Poloto who were also not in action against Paidah. Saddam is believed to be a long term absentee after sustaining a knee injury in the 3-2 loss away to Express over a week ago. Doctors; Ivan Ssewanyana, Emma Tusuubira. The team flew aboard Kenya Airways on Thursday morning at 3:50 am and will stop over at Jomo Kenyatta International Airport at 5:05 and then later connect to Daresalaam.